The Mackay-Slade Point Road bridge upgrade has reached its halfway point with the opening of the new Vines Creek Bridge. 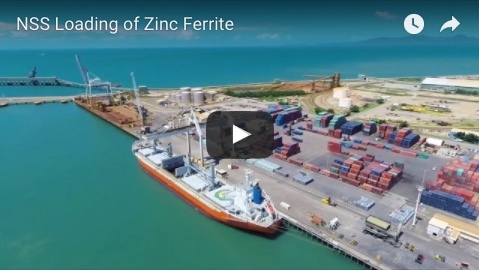 Member for Mackay Julianne Gilbert said the $28 million replacement project was vital for the continuing growth of the Port of Mackay. 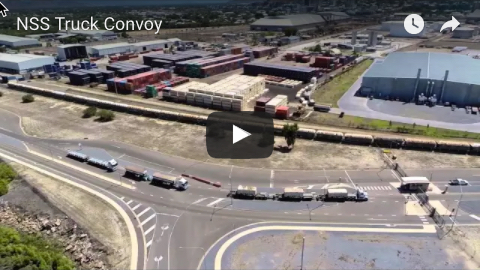 “The Vines Creek Bridges are the only way in and out of the Mackay Port for heavy vehicles, making them critical pieces of infrastructure in the region’s transport network,” Mrs Gilbert said. “The new bridge is great news for the Port as it will allow for a heavy loads using the bridge, and will extend the Higher Mass Limit route from the Bruce to the Port for the first time." The replacement of the two bridges on Mackay-Slade Point Road were on track to be completed in March 2019, she said. Works will now begin to demolish and replace the second bridge. The Higher Mass Limit route from the Bruce Highway to the port will take effect once gazetted by the National Heavy Vehicle Regulator. Heavy vehicle operators should check the National Heavy Vehicle Regulator Journey Planner to keep updated on changes.